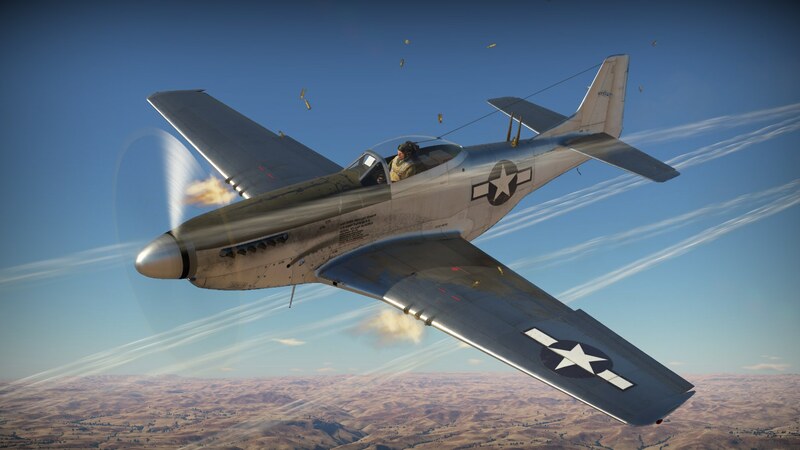 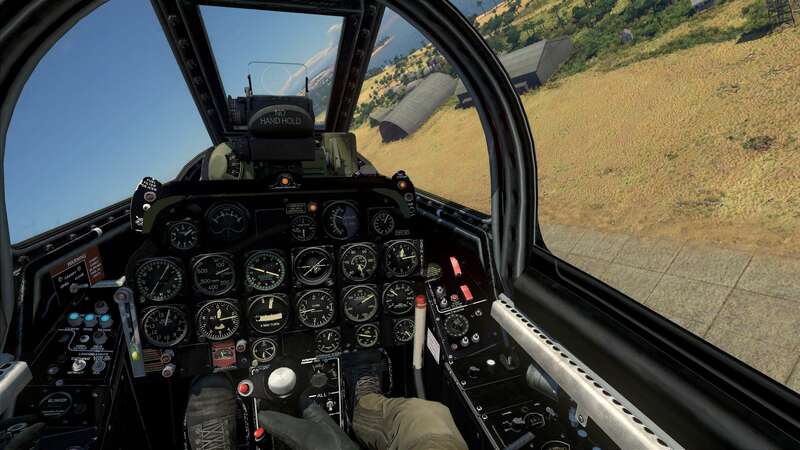 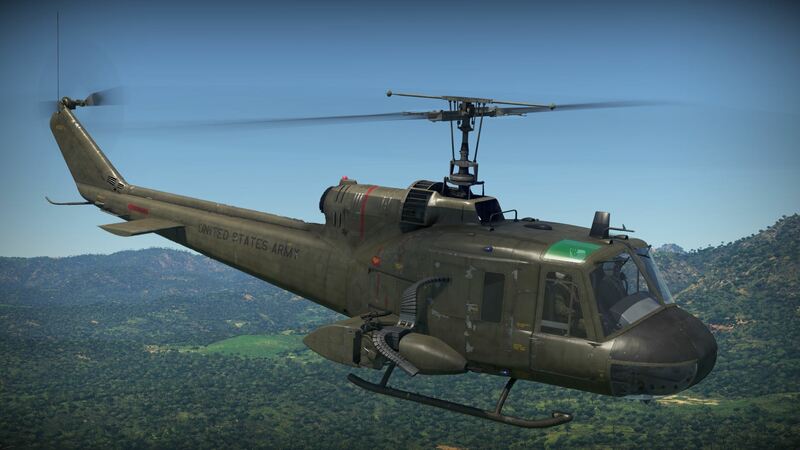 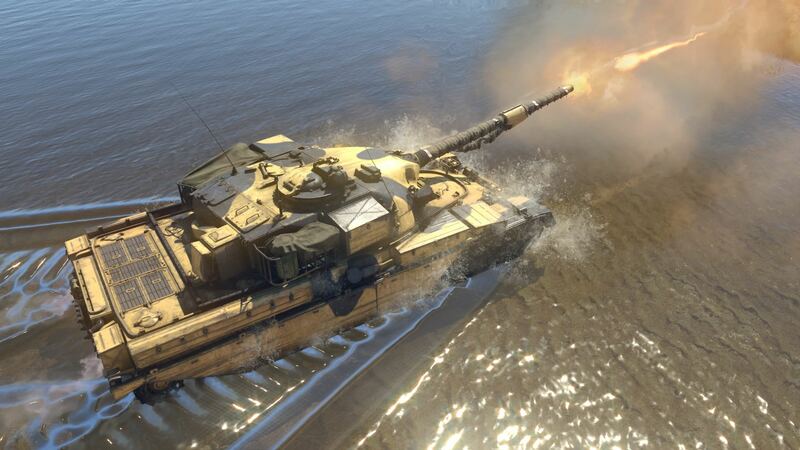 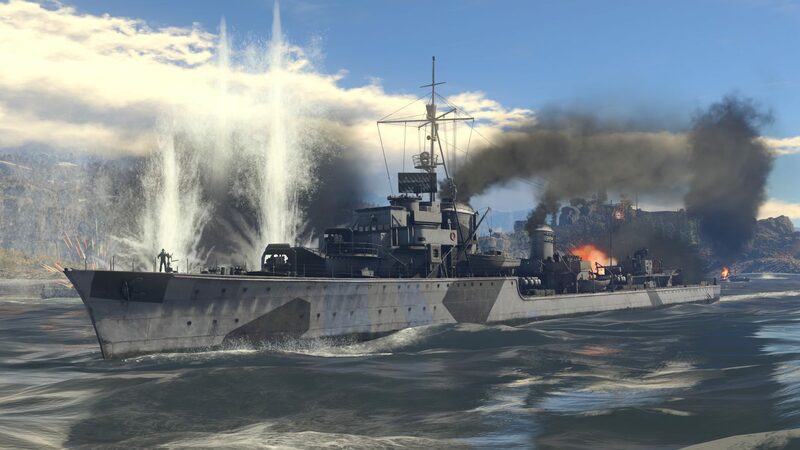 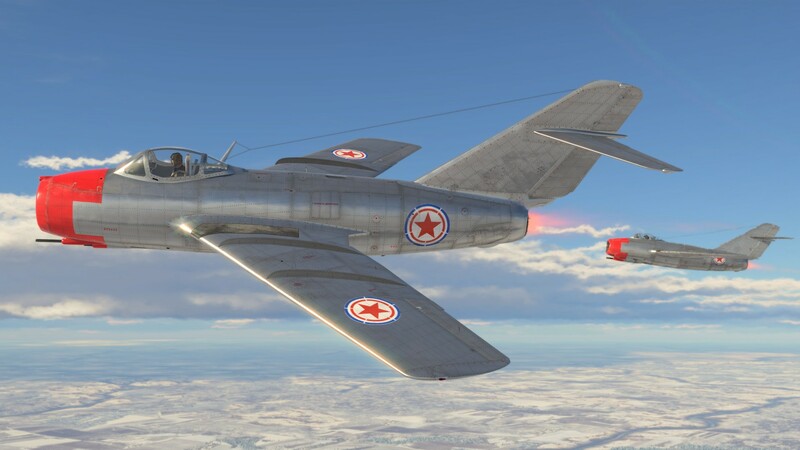 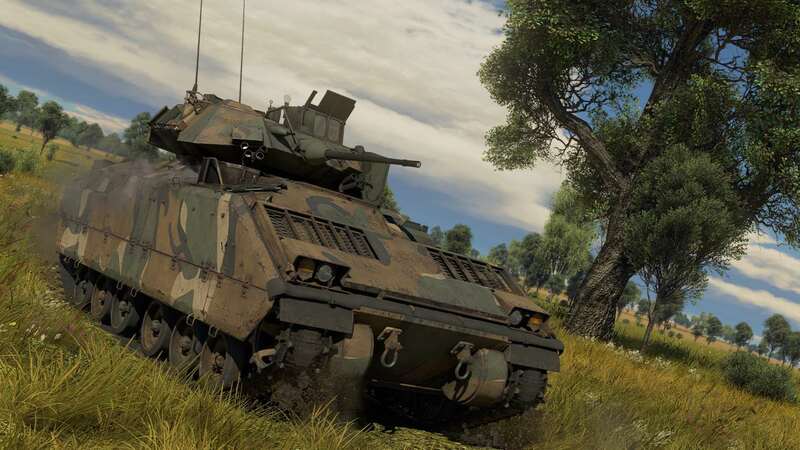 War Thunder is the most comprehensive free-to-play, cross-platform, MMO military game dedicated to aviation, armoured vehicles, and naval craft from World War II and the Cold War. 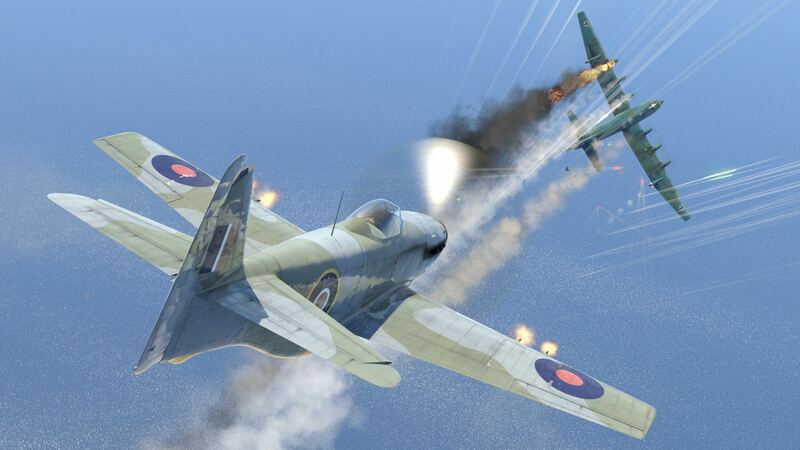 Aircraft, ground forces and warships fight together in combined combat. 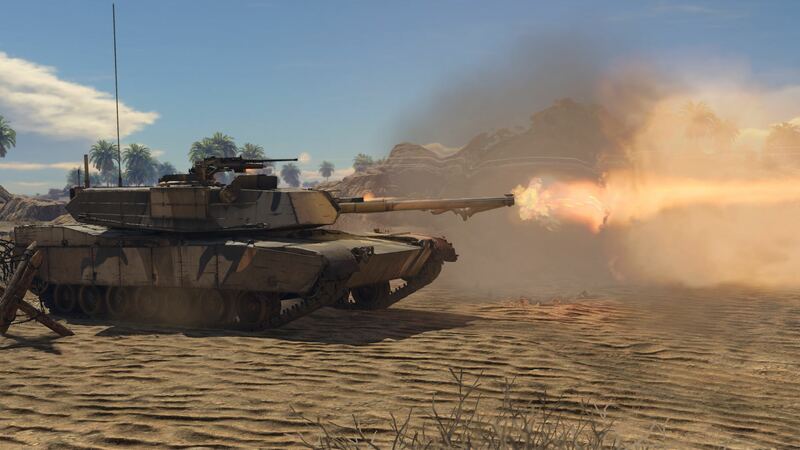 © by Gaijin Entertainment. 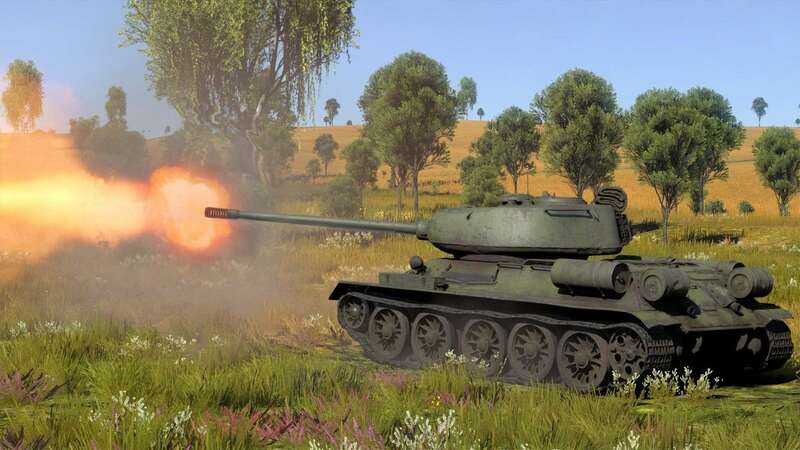 Gaijin and War Thunder are trademarks and/or registered trademarks of Gaijin Entertainment or its licensors, all other logos are trademarks of their respective owners.